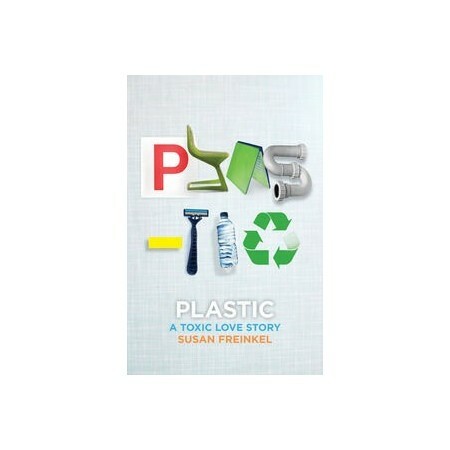 Plastic: A Toxic Love Story is told through eight familiar plastic objects: comb, chair, Frisbee, IV drip bag, disposable lighter, grocery bag, soft-drink bottle and credit card. Freinkel's conclusion: we cannot stay on our plastic-paved path. And we don't have to. Plastic points the way toward a new creative partnership with the material we love to hate but can't seem to live without. Plastic built the modern world. Where would we be without bike helmets, toothbrushes, babies bottles and pacemakers? But a century into our love affair with plastic, we're starting to realise it's not such a healthy relationship. Plastics draw on dwindling fossil fuels, leach harmful chemicals, litter landscapes, and destroy marine life. As journalist Susan Freinkel points out in this engaging and eye-opening book, we're nearing a crisis point. 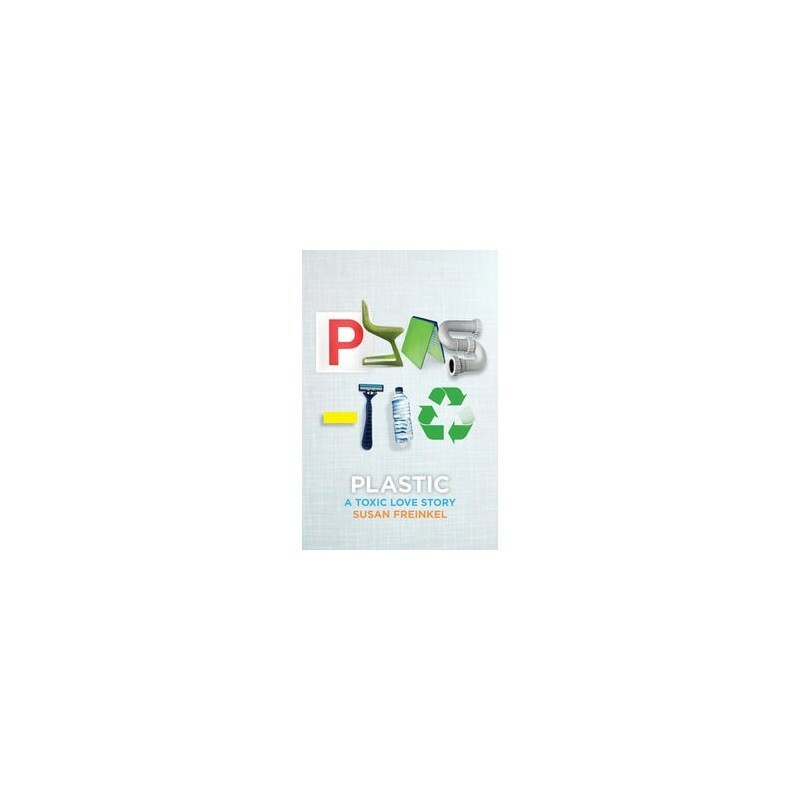 We've produced as much plastic in the past decade as we did in the entire twentieth century. We're drowning in the stuff, and we need to start making some hard choices. Freinkel gives us the tools we need, with a blend of lively anecdotes and analysis. She combs through scientific studies and economic data, reporting from China, the United States and Australia to assess the real impact of plastic on our lives. Browse all our environment books. Some parts were very science-heavy, but overall an amazing book. Really opened my eyes to some issues with plastic. Strengthened my drive for zero waste living!